Photo courtesy of Dr. Silverman’s website: sporthorseservices.com. Mary’s Tack and Feed will be hosting a free Hoof Seminar with Dr. Mark Silverman DVM MS from Sporthorse Veterinary Services in San Marcos. 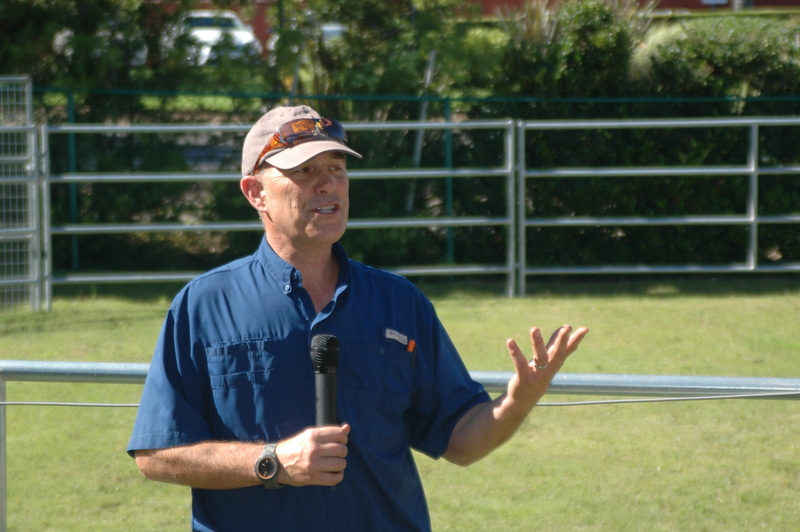 For those of you who attended our previous seminar, Dr. Silverman will be a familiar face, as he had explained laser therapy for therapeutic use and tissue repair in horses. He even showed us his state-of-the-art portable, laser machine! 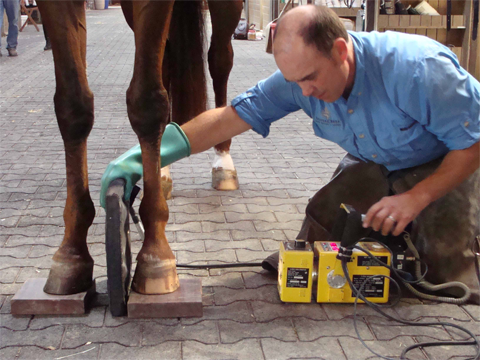 For our upcoming Hoof Seminar, Dr. Mark Silverman will be discussing hoof function in relation to soundness in performance horses. How cool is that?! We’re confident that everyone will benefit from attending this seminar, horse owners, riders, trainers, barn managers, even grooms! Be sure not to miss this informative free event and mark your calendars for Thursday, September 4th. We’ll meet you in the Mary’s Arena at the Del Mar location at 3pm. RSVP to reserve a spot! 858-755-2015. August 15, 2014 in General Mary's Info.